Construction complete at Spokane Public Radio's new home! See how the reality compares to the architectural planning in this walkthrough video created by Hamilton Studio. Although SPR is officially a not-for-profit organization, we still need professionals both on and off the air. Many of the staff which oversees events, underwriting, and volunteers are now settling in to the Fire Station No. 3 on N. Monroe Street. 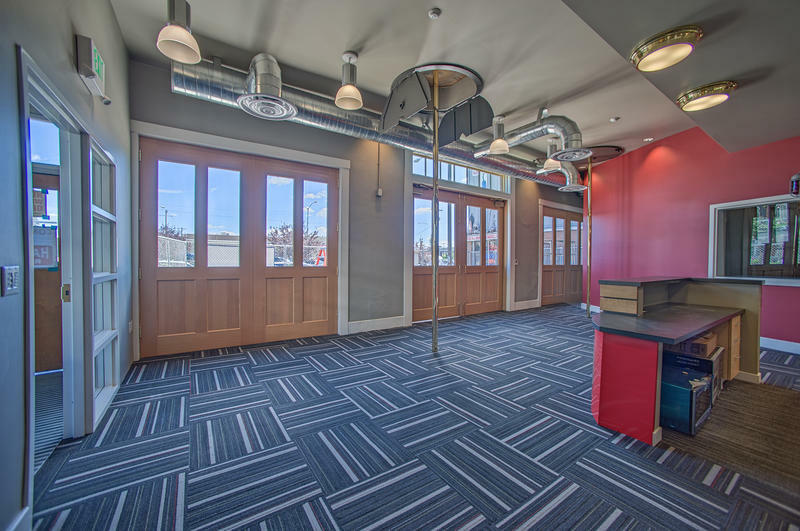 The Membership and Financial offices moved into the historic Fire Station No. 3 on Oct. 9. Offices still exist at SPR's old home for 35 years, but Membership is the first department to spend most of their time at the new location. Phone lines and an intranet connect 1229 with the rest of the staff at 2319 N. Monroe Street. Listeners contacting the Membership Department should still call (1-800) 328-5729 or send email. Staff members at the Hoban Building may be able help with questions as well. It’s a daunting task—packing up years of stuff and carting things to a new home. 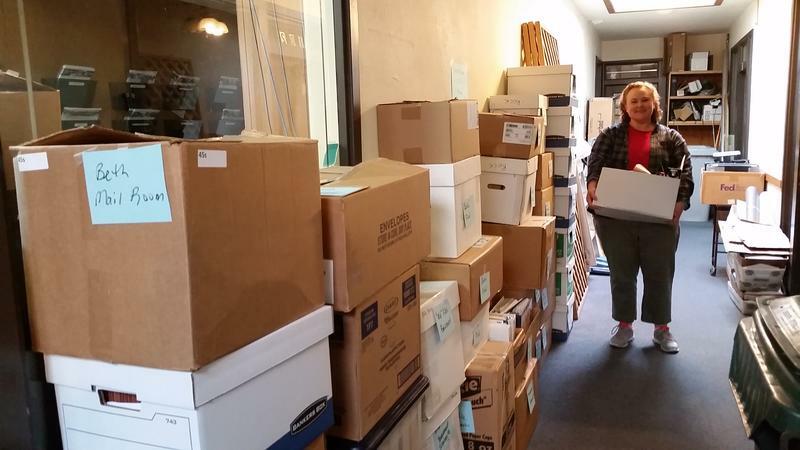 After 35 years SPR has a lot to move. As construction on SPR’s studios at Fire Station No. 3 wraps up, the staff is packing in earnest. The biggest concern is the logistics of moving Spokane Public Radio’s services without turning them off for the move. Chief Engineer Jerry Olson is in charge of keeping all three stations alive during the process. It’s an intricate dance. 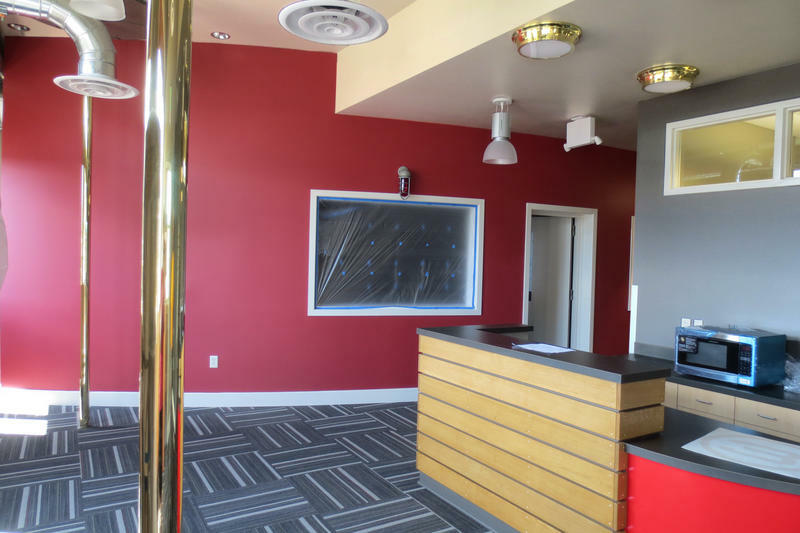 The building that once housed the busiest fire crew in the city is almost ready for its new life as the broadcast home of Spokane Public Radio. Over the next several weeks, SPR will complete construction, and finish the long list of final details. 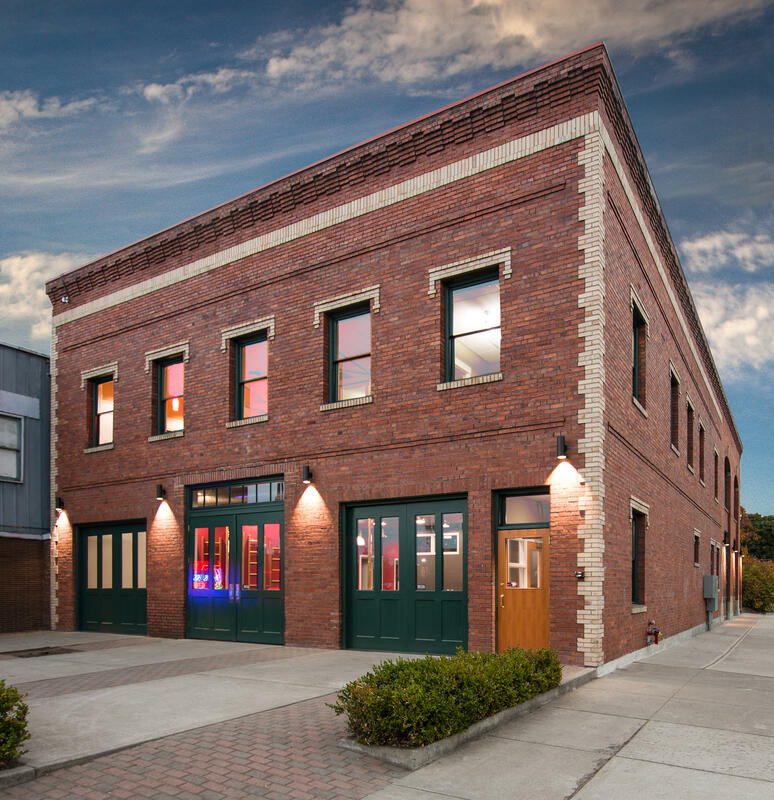 The new facility is on the National Historic Register and has recently been added to the local Spokane Historic Register. 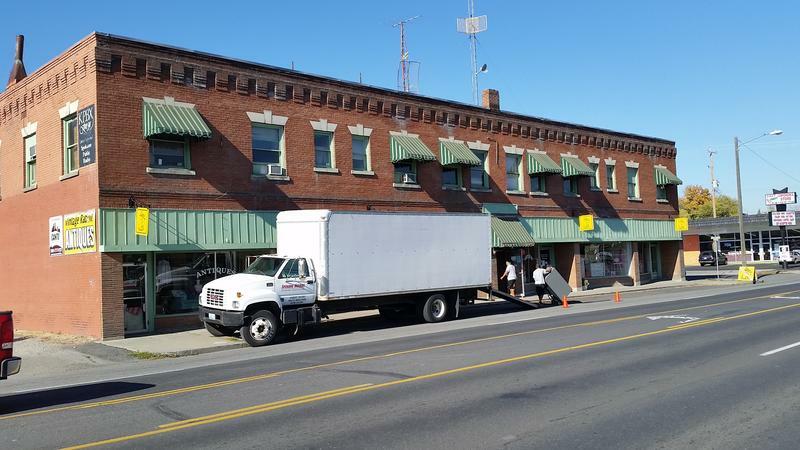 Brass fire poles have been restored, the upstairs maple floor refinished, brickwork and windows repaired or replaced, foundation and joists reinforced, and so much more. The fire poles are back! 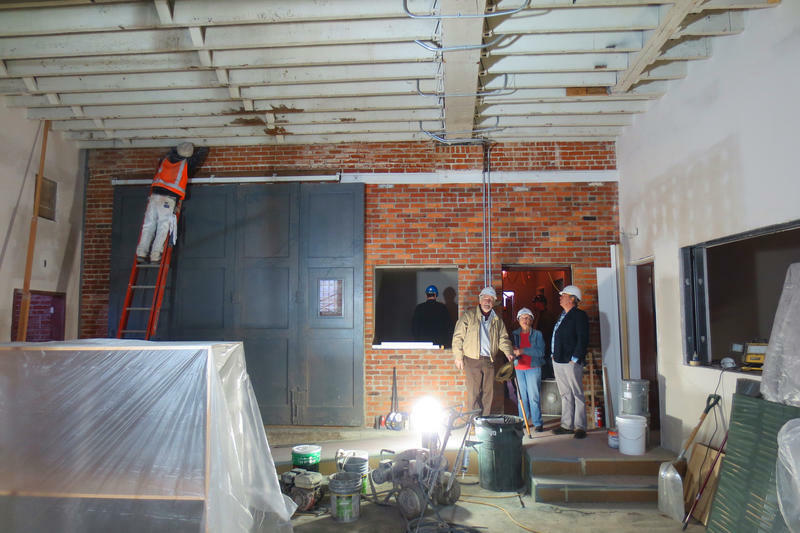 During renovation of Spokane Public Radio’s future home, the historic Fire Station No. 3, crews removed the two front brass poles. They were carefully replaced and reinforced with steel centers and the tops fitted with bracket supports. The Wyncote Foundation “South Pole” is sealed at the level of the ceiling (or second story floor if you prefer), the Dodson’s Jewelers “North Pole” is exactly as Spokane firefighters remember it, with the original safety trap doors separating levels. Construction continues on Fire Station No. 3 at Monroe and Sharp, preparing for SPR's eventual move. 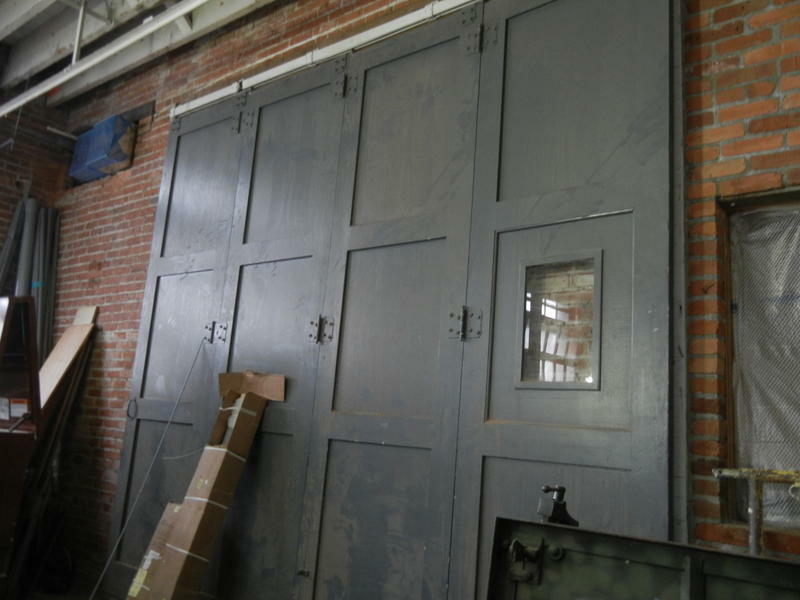 The space includes new doors: all five large carriage doors that were used for fire apparatus are being replaced by doors that keep the character of the originals but are more practical and secure. 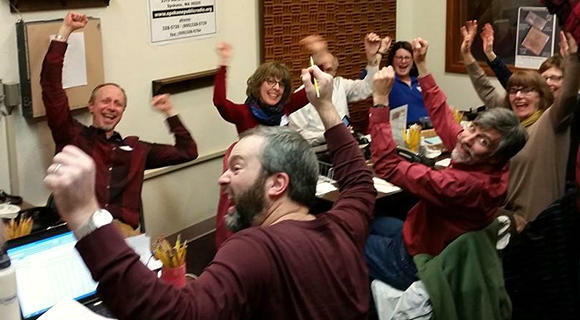 “Where We’ve Been, Where We Are, and Where We are Going” was the theme of SPR's 35th Anniversary, which included a full-day pledge drive to raise $170,000 towards unlocking a State of Washington grant. The grant and donations combined will pay for the construction already underway, turning Fire Station No. 3 into a historic home for KPBX, KSFC, and KPBZ's studios and operations. SPR General Manager Cary Boyce says moving into the newly renovated building will bring the "beginning of a new era in public radio service to the region." In these special interviews, Boyce explains three ways the building will serve the Inland Northwest. 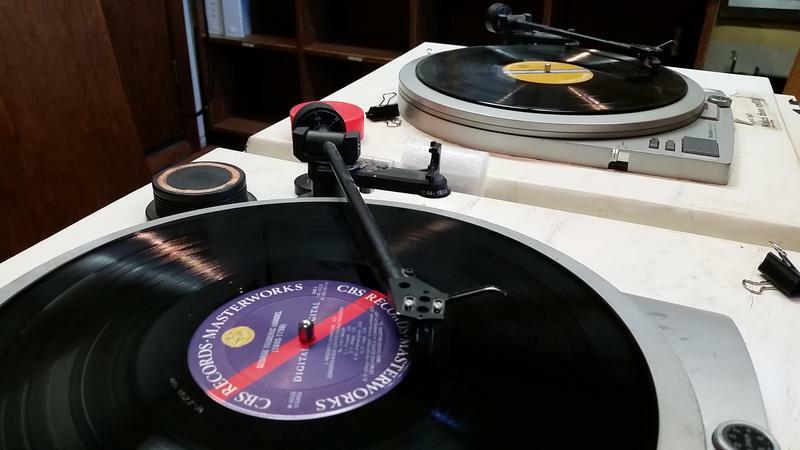 Copyright 2015 Spokane Public Radio. 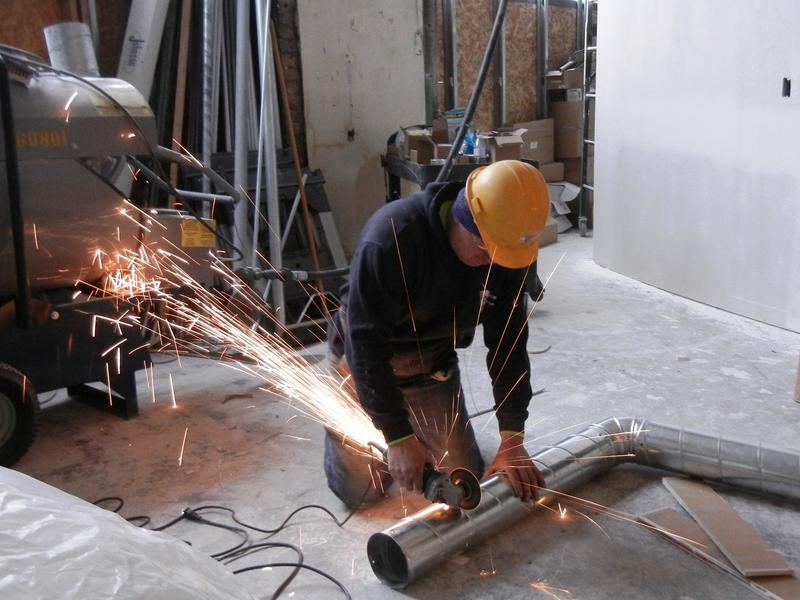 Walker Construction is the primary construction company working on the remodel, along with several sub-contractors. Ed Walker spoke with us about why this is more than your average bid job for the crew.